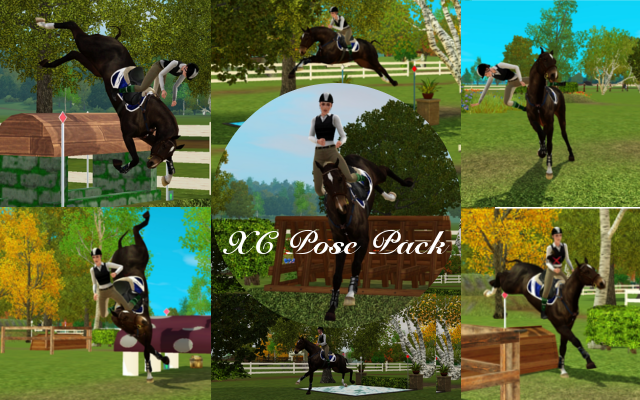 My first ever created Posepack, full of some fancy Cross Country poses: awkward jumps, falls and lots more! GET IT FROM HERE !! BUT WAIT! 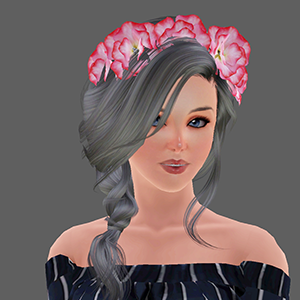 THERE IS MORE! Yes, my second XC Posepack. Not as much action as in the first one but it comes quite handy with a lot of gallopping poses.